PickyEar.com recently analysed 310,067 headphone reviews to answer this question: What is the best headphone brand? They looked at expert reviews. They looked at reputable forum reviews. They even looked at regular-user reviews. They collected and analysed this data to see which of 32 brands consistently produce quality headphones and ranked them based on this. 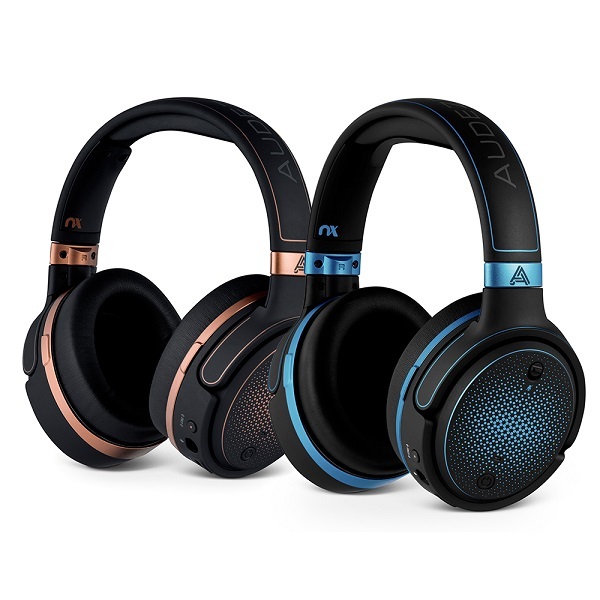 And what did they find: The #1 top ranked headphone brand is Audeze! With fully-integrated surround sound functionality, Mobius produces the same awe-inspiring cinematic experience you would find in a theatre. Immerse yourself in your favourite movie. Unplug and listen to music, binge watch Netflix, or re-watch Game of Thrones in full 360 surround sound audio. Mobius is the first premium high-end, fully immersive 3D cinematic audio and head tracking-enabled headphone designed specifically for gamers. 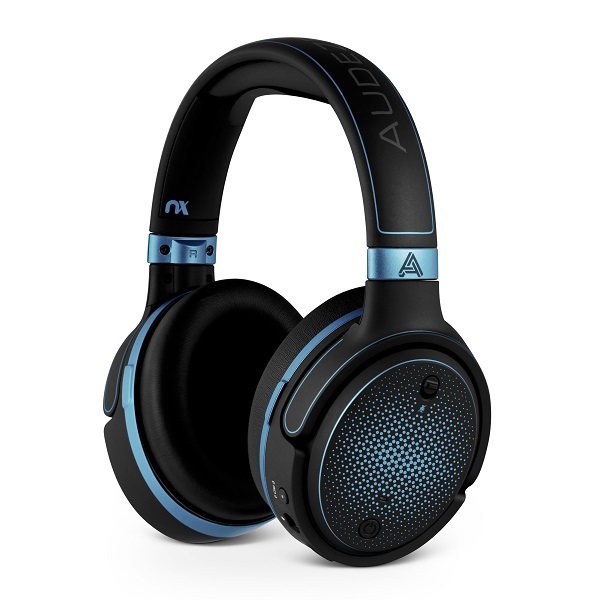 Mobius harnesses Audeze’s award winning planar magnetic technology and combines it with leading-edge Waves Nx head-tracking, room emulation, and sound localisation technologies to unlock the full potential of gaming audio. Hear music the way the artist intended, thanks to Audeze’s patented planar magnetic headphone technology, using drivers thinner than a human hair. Experience the very best sound quality, with high-res music support, lightning-fast transient response, dramatically reduced distortion and improved imaging. 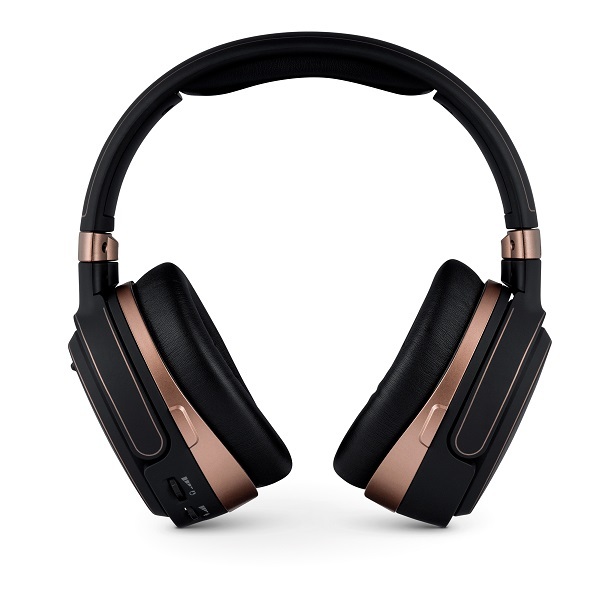 Enjoy Mobius with a wide range of music sources, from smartphones and portable players to computers and home hi-fi – you can even go wireless, with the highest-resolution Bluetooth headphone technology you can buy. Bringing Audeze's award-winning audiophile sound to the gaming world. Mobius is the world’s first premium 3D cinematic headphone designed specifically to maximise the audio experience of gaming, movies, and music. It creates realistic, immersive 3D audio using these leading-edge, best-in-class technologies. LDAC is a new audio technology that allows you to enjoy high quality wireless audio via Bluetooth. 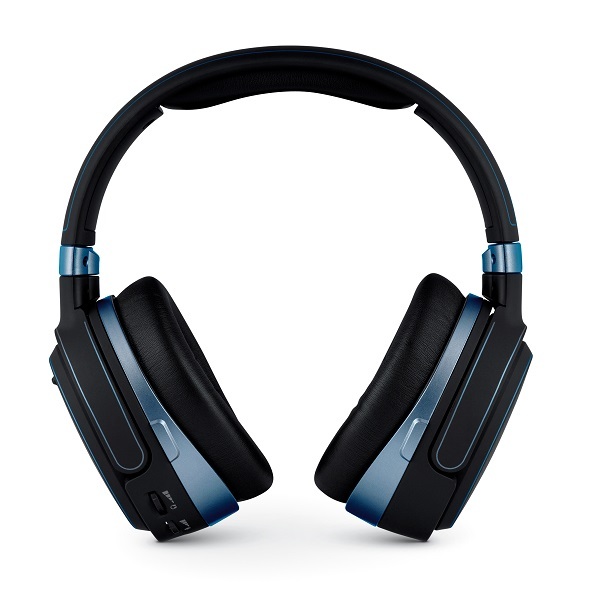 3 X THE DATA TRANSMITTED COMPARED TO EXISTING WIRELESS TECHNOLOGY LDAC is an audio coding technology developed by Sony that enables the transmission of High Resolution (Hi-Res) Audio content, even over a Bluetooth® connection. Unlike other Bluetooth compatible coding technologies. LDAC operates without any down-conversion of the Hi-Res Audio content, and allows approximately three times more data than other technologies to be transmitted over a Bluetooth wireless network with unprecedented sound quality. 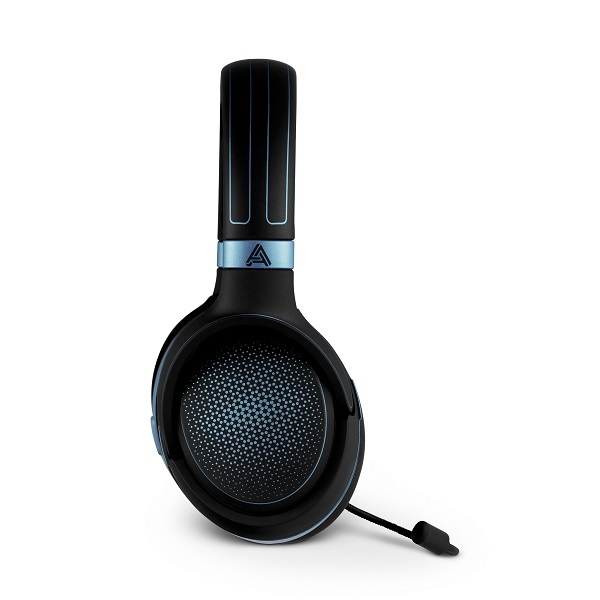 Audeze has several patented technologies built around its core planar magnetic drivers. These technologies help make Audeze’s drivers the most powerful and effective transducers in the world. FLUXOR MAGNETS 2x stronger than the strongest Neodymium magnets available in the market. UNIFORCE DIAPHRAGMS Lowest distortion headphones in the market. ULTRA-THIN FILM TECHNOLOGY Originally developed for use in the NASA space program. 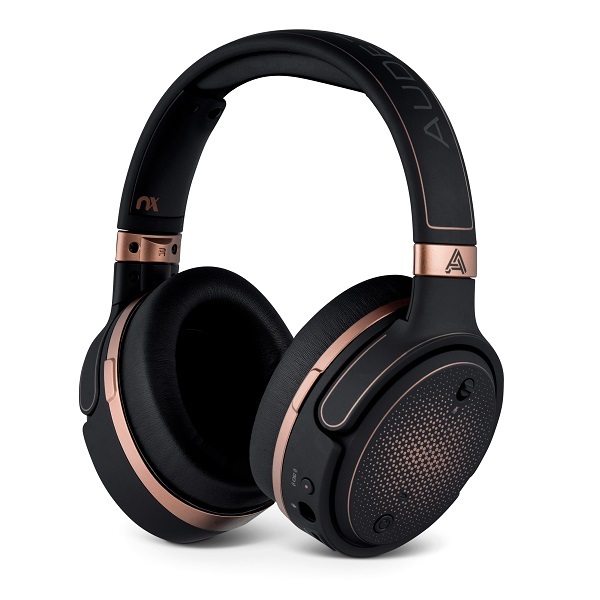 Audeze’s award-winning headphones employ cutting edge planar magnetic technology producing a completely accurate, distortion free, immersive sound. Most other headphone manufacturers use mass produced dynamic cone drivers that have serious inherent design limitations, slow transient response and uneven frequency response. Planar Transducers on the other hand have very fast transient response and produce a planar wave front that results in a more natural sound. 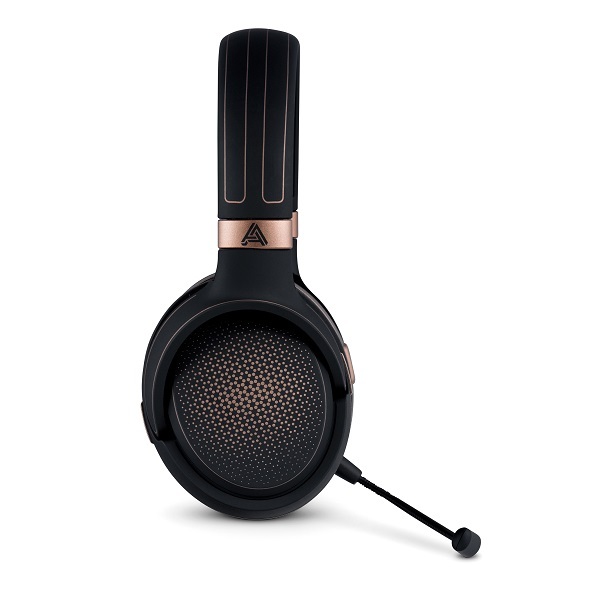 Audeze™ planar magnetic headphone technology produces a pure, accurate, high-quality, audiophile sound. You won’t find this driver technology in any other gaming headphone! Waves is the world-leading developer of audio DSP technologies and the driving power behind hit records, major motion pictures and popular video games the world over. A recipient of a Technical GRAMMY® Award, Waves is acclaimed by top professional and prosumer users worldwide. WAVES Nx® head tracking technology delivers a hyper-realistic 3D audio experience. Nx automatically tracks your natural movements immersing you into a virtual reality audio environment. To produce the most realistic, immersive 3D audio, in addition to our drivers, you need three technologies. Mobius is the first to push the boundaries on all three. Sound Localisation : As the positioning of your head changes, Mobius identifies and maintains the source of the sound, changing dynamically as you move. Integrated Head Tracking : Mobius precisely tracks even the tiniest of head movements 1000 times a second and feeds the 3D emulation algorithm. Room Emulation: A sophisticated customizable tool that creates a sense of space and reflection of the sound within a room. Anatomy Calibration HRTF : Our head and ear shape has a huge impact on the 3D perception. Mobius headphones take this into account. Head geometry can be input into the headphones for a tailored personal audio experience. Comfortable, long-term use: But what good is all this great sound, if the headphone is uncomfortable? Designed Mobius with comfort in mind. Mobius’ comfort is enhanced by the inclusion of fully replaceable, contoured memory foam ear pads and an adjustable, durable memory-foam padded, headband. Please note this item is a pre-order and stock will ship late August/early September. Thanks for your patience.